5 November 2012: The London Assembly Health and Environment Committee are to hold a discussion session with a number of invited guests at 10am on Thursday 8 November at City Hall. Members of the public are able to attend these meetings. Amongst a range of issues, the meeting will consider the outputs of the Committee’s inquiry into fuel poverty carried out in 2011/12 and published in March of this year – In From the Cold. The GLA should establish criteria for areas to be selected for the next tranche of RE:NEW funding. This extension of the programme should prioritise households likely to be in severe fuel poverty. The GLA should in consultation with the energy companies and local authorities, develop an affordable warmth strategy for London. A representative from EDF Energy. 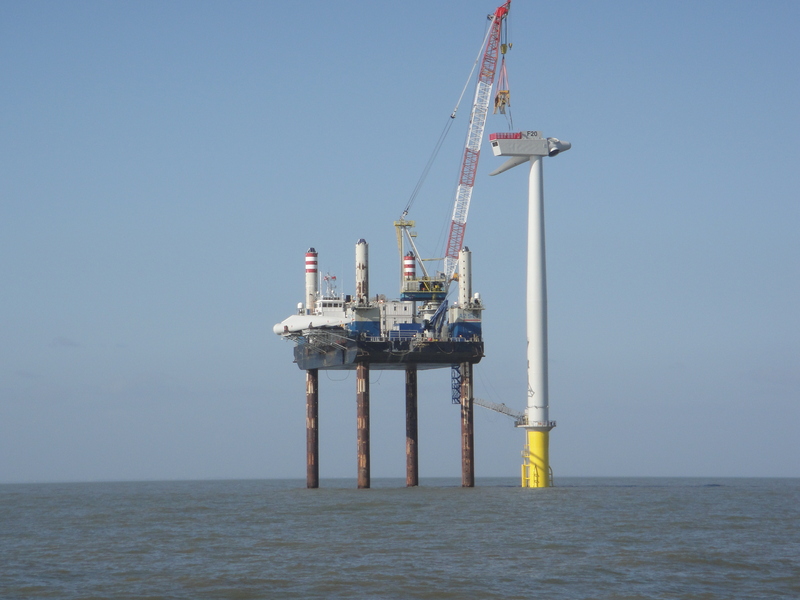 March 2012: The London Array is a largest offshore wind development in the world and is currently being constructed in the Thames Estuary 20km off the north Kent coast at Gravney. Whilst obviously not in London, the presence of such a large renewable project – 1,000MW of electricity generation capacity – in the south will strongly help to decarbonise the local and wider electricity grid, which in time will help reduce the London’s carbon impact. 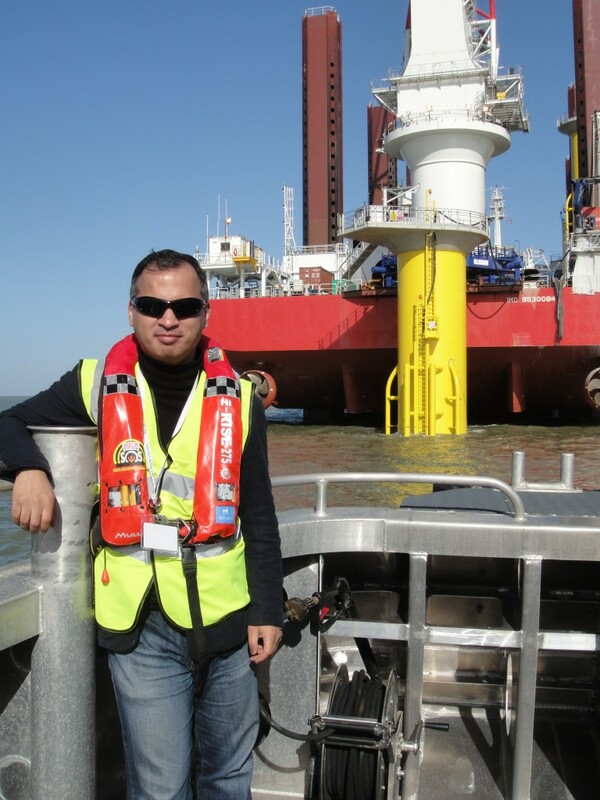 “On a clear blue sky day in the Thames Estuary last week, members of the Environment Committee were able to see phase one of London Array windfarm out in sea. It is approximately 100 km from City Hall with 175 turbines larger then the Ferris Wheel along the South Bank being constructed. 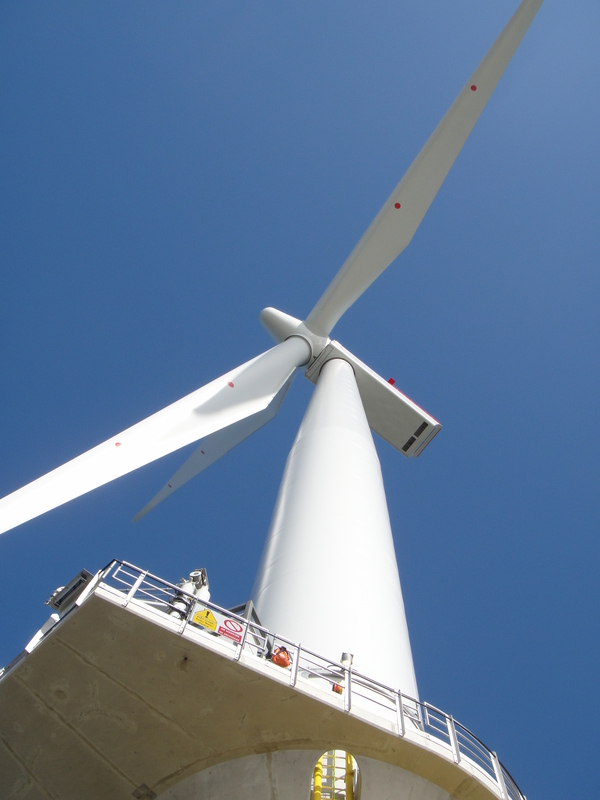 During the afternoon, we saw the turbines being piled into the sea; the arms of the windmills being put up as well as the cable to the shore being land so as the renewable energy can come to shore. 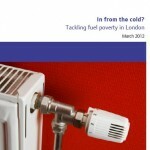 The Committee state that unless action is taken to tackle the problem, long-term energy price rises will continue to push more people into fuel poverty: the Greater London Authority’s (GLA) own projections show a worst case scenario that almost a quarter of households will be in fuel poverty by next year. View the press announcement of the report here. The report can be viewed here and a new fuel poverty mapping tool using open public data to help delivery organisations identify areas in London most likely to contain households at risk of fuel poverty and offer them targeted support can be downloaded from the London datastore here. Written evidence to the committee can be downloaded here. The Department of Energy and Climate Change (DECC). The full webcast of the session can be viewed here (see Tuesday 13 September link). September 2011: The London Assembly Health and Public Services Committee will question energy companies, energy efficiency suppliers and national and local government about how fuel poverty can be eradicated in the capital at meeting on Tuesday, 13 September at 3pm. This is part of their ongoing inquiry into fuel poverty in London. The Committee’s meeting is open to the public – details with regard to attending are here. Energy for London was part of a coalition of organisations who submitted evidence to the Committee last month. 5 September 2011: The Localism Bill continues its passage through the House of Lords today, moving to Report Stage. Amongst the many changes proposed in the Bill there is a more modest, but important, clause in the Bill regarding the six environment strategies that the Mayor is currently statutorily required to produce. Importantly, the Bill goes on to repeal the duty on the Mayor to publish the six separate environmental strategies. Hence it is proposed that all material/policies contained within these six individual strategies will be consolidated into the new single London Environment Strategy. The Communities and Local Government (CLG) Secretary of State may give guidance to the Mayor on the content and preparation of this new strategy and may also give the Mayor direction as to its policies. Also proposed in the Bill is a new power for the London Assembly which is the ability to reject any of the Mayor’s statutory strategies if a two-thirds majority of members vote against publication. Despite the changes being proposed in the Bill the Mayor stated back in June that the climate change mitigation and energy strategy, the climate change adaptation strategy, the municipal waste strategy – and two further non-statutory environment strategies on business waste and water – all of which are at draft stage – will all be published by the end of the calendar year. 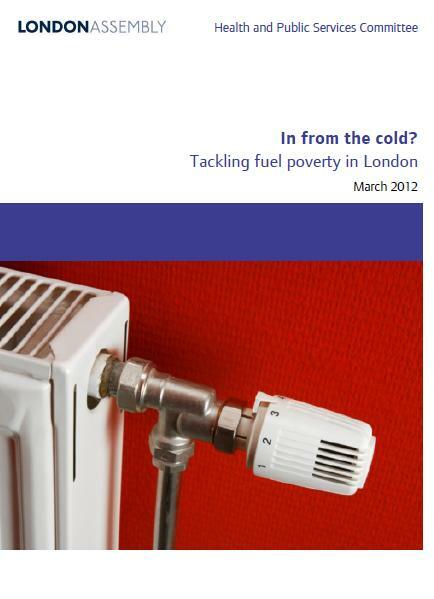 August 2011: A joint submission from a number of organisations – including energy for london – has recently been made to the London Assembly’s Health and Public Services Committee’s inquiry into ‘Alleviating Fuel Poverty in London‘. An initial oral evidence session took place on 22nd June (the transcript of which can be downloaded here) and a further evidence session, which is open to the public to observe, is to take place at City Hall on 13 September 2011 at 3pm. “In 2009 the mayor promised his programme would treat 200,000 homes with easy energy efficiency measures like low energy lightbulbs, and offer advice and support for more complex things like roof insulation, but the new target is just 55,000 homes – or a mere 1.7% of London’s 3.3 million homes.” Full news release here.